Looking for FA Cup tickets? Look no further than OnlineTicketExpress.com. The Football Association Challenge Cup, commonly known as the FA Cup, is a top English League tournament. Held since 1871, FA Cup events are the oldest association-football competitions in the world. Finding the best deal when trying to buy FA Cup tickets can be difficult, but that's what OnlineTicketExpress.com is for. Simply click here to buy FA Cup tickets – our worldwide access to the most coveted seats at popular events guarantees you the best deal on FA Cup tickets. So don't wait! 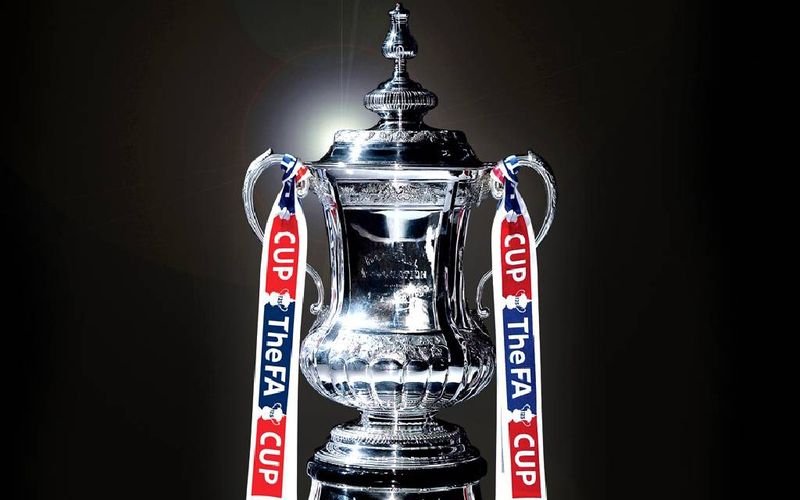 Get your FA Cup tickets now!